It is clear that Arsenal need to make some vital additions to the squad for them to compete for the title next year. Manager Arsene Wenger has come under plenty of scrutiny in recent weeks as his side’s best chance of securing the league win faded rather feebly. They will be in the market for a new defensive midfielder this summer with Mathieu Flamini as well as Mikel Arteta set to leave the clubs after the expiration of their contracts. This leaves Francis Coquelin as the only proper defensive midfield with winter recruit Mohamed Elneny more suited for a box-to-box role, much like Emre Can at Liverpool. Arsenal have been linked with Borussia Monchengladbach’s Granit Xhaka but there is immense competition for his signature and there is a good chance the Swiss international goes elsewhere. N’Golo Kante has been another player linked to the Gunners but signing him would be incredibly difficult as once again, there will be several clubs interested in the Player of the Year nominee’s signature. Not to mention, if the Frenchman wins the title with the Foxes, Ranieri could surely persuade him to stay at least another season and play the Champions League with the club in the coming campaign. 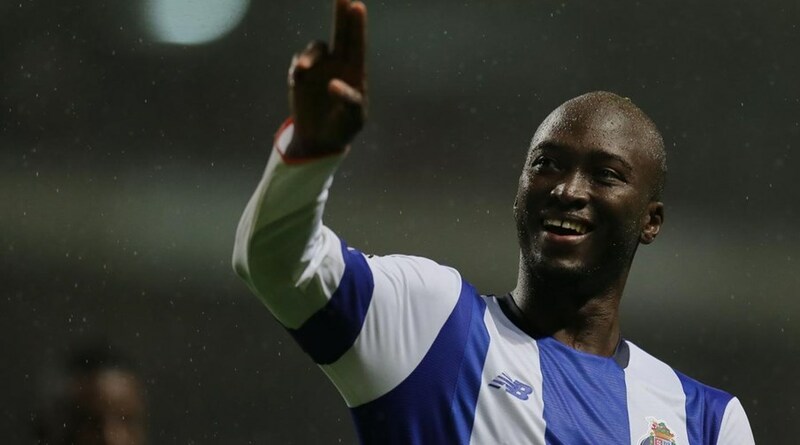 Recently, it was reported by the Daily Mail that former Arsenal midfielder Luis Boa Morte scouted FC Porto’s Danilo Pereira for the Gunners. 24-year-old Pereira spent his formative years at several clubs including Porto’s big rivals, SL Benfica. 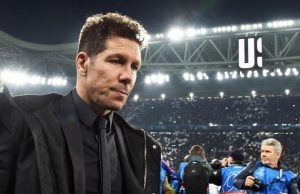 However, he couldn’t progress up the ladder at the Portuguese giants and was sold to Italian side Parma where he spent three years. 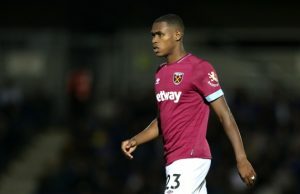 Despite that, he only managed to make a handful of appearances for the Serie A side and went out on loan to Aris and Roda in Greece and Holland respectively. In 2013, he came back to Portugal to play for C.S Maritimo. He joined FC Porto last summer. His big breakthrough on the international stage came at the Under-20 World Cup in 2011. He was an important part of the U-20 Portugal team which finished second in the competition and caught the eye of many. He got his first international call in March 2015 and has since accumulated eight caps for the senior Portugal side. Pereira is the defensive head in Porto’s midfield and gives the midfielders alongside him — Brahimi, Herrera or whoever is complementing him — the licence to get forward and wreak havoc in attack. His big strength is versatility as he can also play in defence if need be. He possesses power, technique as well as physicality which makes him an incredibly imposing figure in the heart of the pitch. His tenacity and on-the-ball ability is pretty great too. His dynamism and energy in the midfield is an important factor in Porto’s midfield engine being so solid. The 24-year-old has been indispensable for Porto since joining the club last summer and has 40 appearances to his name in all competitions. While goalscoring is not his primary job, he has also chipped in with 5 goals in the league in 26 starts. The fact that he joined last summer may make Porto reluctant sellers. Pereira has a release clause of €40 million which might deter Arsenal. But unless they can get a quality defensive midfielder for lesser, they should show persistence with the Portuguese. If one looks at the Arsenal squad, there are solid covers for every position, bar that of a striker and a defensive midfielder. It is imperative that the management goes out and signs a proper holding midfielder to give support to Francis Coquelin.